BBT-032 is a long-acting beta interferon analog created using site-specific PEGylation technology. Beta interferon products are used to treat Multiple Sclerosis (MS) and have annual worldwide sales of about $6 billion. 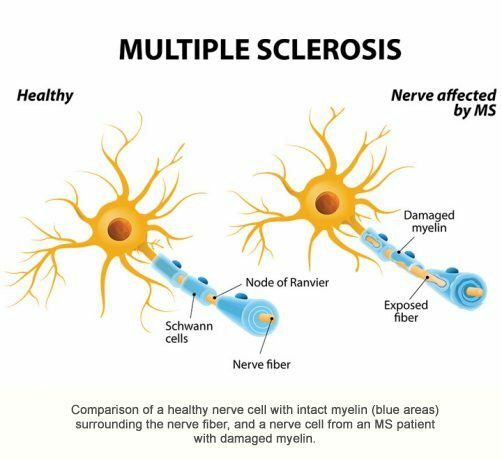 MS is a debilitating neurological disease caused by the immune system damaging the myelin sheath surrounding nerve cell fibers, which interferes with the ability of the nerve cells to transmit signals properly. MS affects an estimated 400,000 people in the United States and 2.5 million people worldwide. Most MS patients treated with beta interferon products administer the drug three times per week by injection. Due to its longer duration of action, BBT-032 is expected to be effective when administered once per week to once per month. BBT-032 also may prove useful as a treatment for dementia, viral diseases, and certain cancers.